According to neuroscientist, Daniel Levitin, fourteen is the turning point for all our future musical references. This explains why I feel intense nostalgia when I hear Elvis Costello, The Police, or the Clash. According to the experts, fourteen is the start of true self-discovery; when we first start to think our parents are screwed; when life becomes incredibly emotionally charged. Back then, I would spend hours memorizing lyrics and interpretting meaning to songs, where there probably were none. As a result, my amygdala and neurotransmitters acted in concert to tag those memories as something important. The music I listened to during this time became part of my identity. It allowed me to create unique social bonds, and helped me to become my own person. These days, I no longer use music as a vehicle for social bonding, frankly it would be embarassing if the moms in the parking lot all hung out cranking tunes together. If nothing else it would horrify our kids. 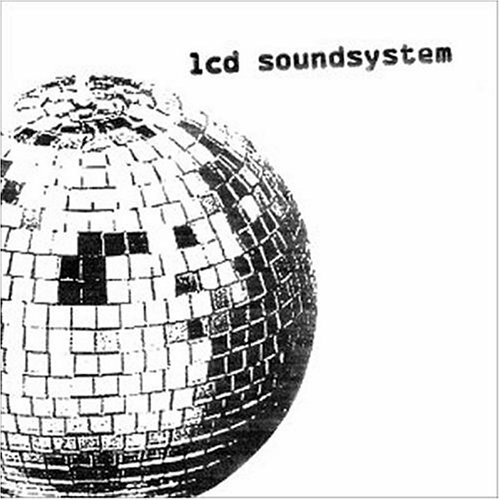 But, having said that, I’m pleased to admit that I had a bit of a moment the other night while listening to LCD Soundsystem. Let me just start with the song All My Friends. A song that is really about how success comes with a price. More than that, I get James Murphy (its his band)! Like me, he’s from New Jersey which breeds a certain type of angst that’s really hard to explain, but typically involves intense feelings of alienation coupled with a claustrophobic fear of crowds (NJ is the most populated state after all). His first concert ever was the Ramones in Trenton (83), and mine was the Ramones at Ramapo College the same year. He gets enraged by entitlement, which is something I rant about on a daily (if not hourly) basis. In addition, he scored the movie Greenberg. I like this guy. I think we could be friends. Verdict: Yeah yea yeah yeah yeah yeah yeah yeah yeah yeah… in other words, I will be checking out LCD Soundsytem’s set for certain.